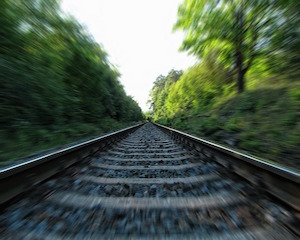 Like a train without brakes, content marketing is on the brink of careering out of control. I don’t want to rain on your parade. In principle, everything about content marketing is good. The job of content marketers is to inform, entertain and engage customers and potential customers. Today, consumers are just too sophisticated and informed for old-style marketing with its inane messages.